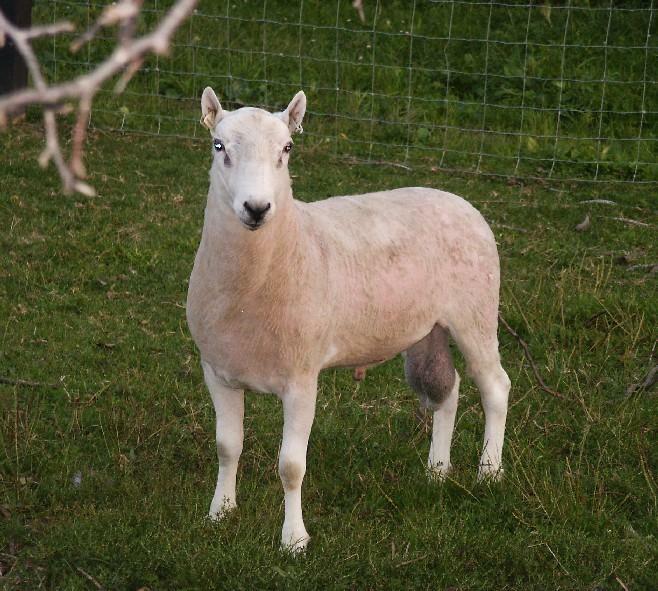 We fell in love with the look and style of the Border Cheviot sheep. 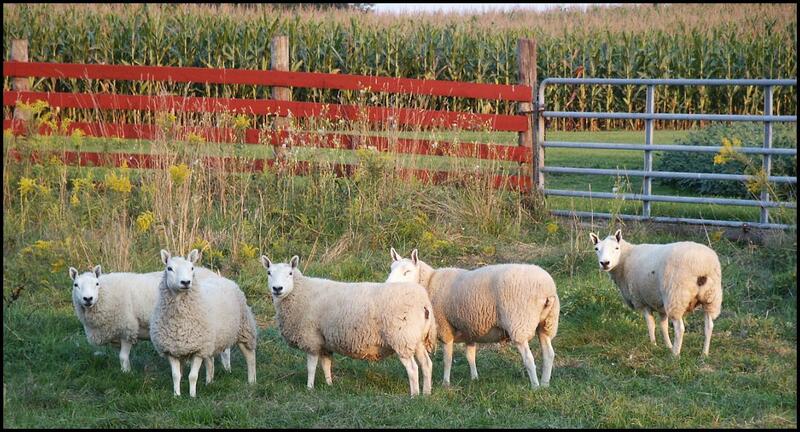 They are excellent mothers, easy keepers, and have TONS of personality... 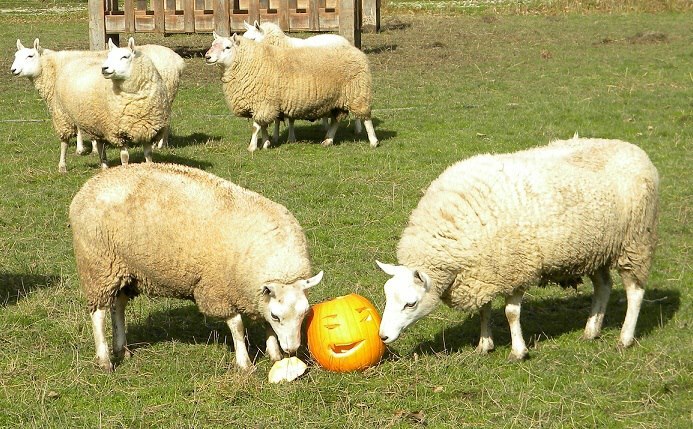 These sheep are not for wimps! 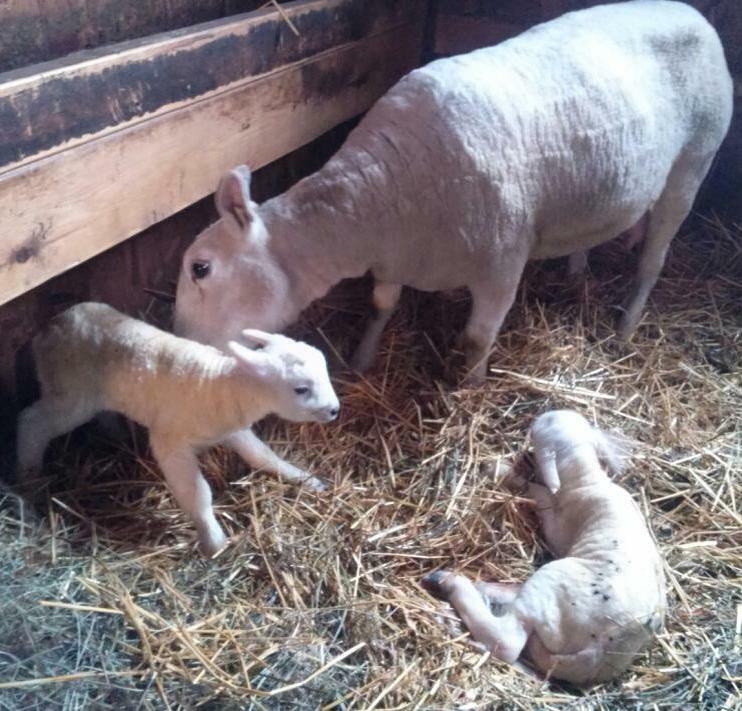 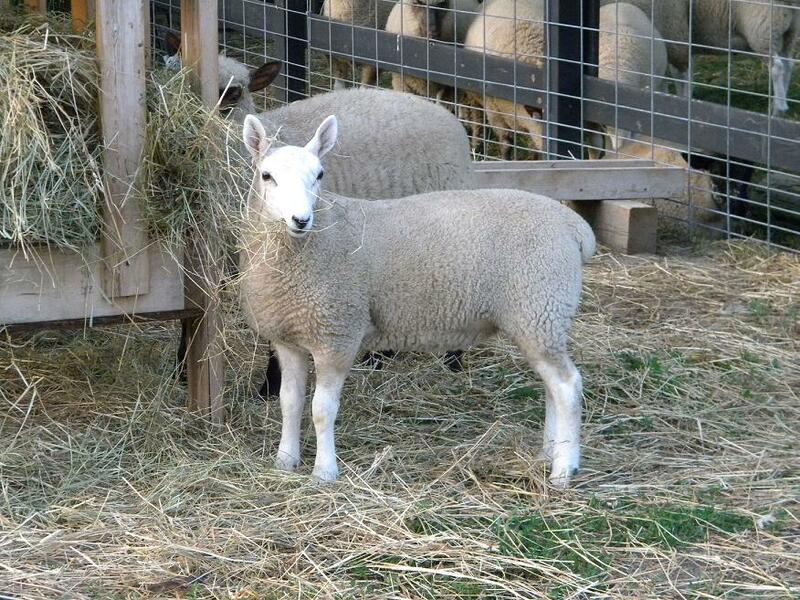 Initially, we got into the sheep business to produce quality freezer lamb. 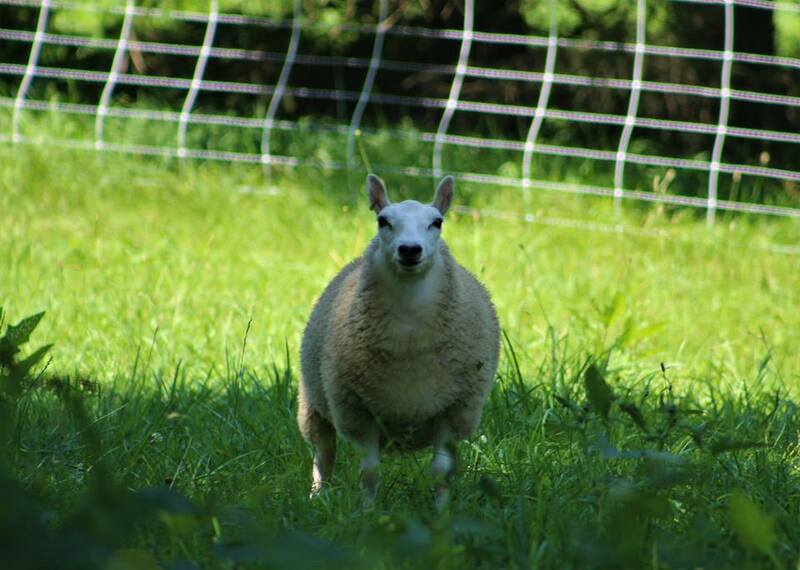 It was very important to us that our cheviots would have the "old style" look and charm that attracted us to the breed in the first place. 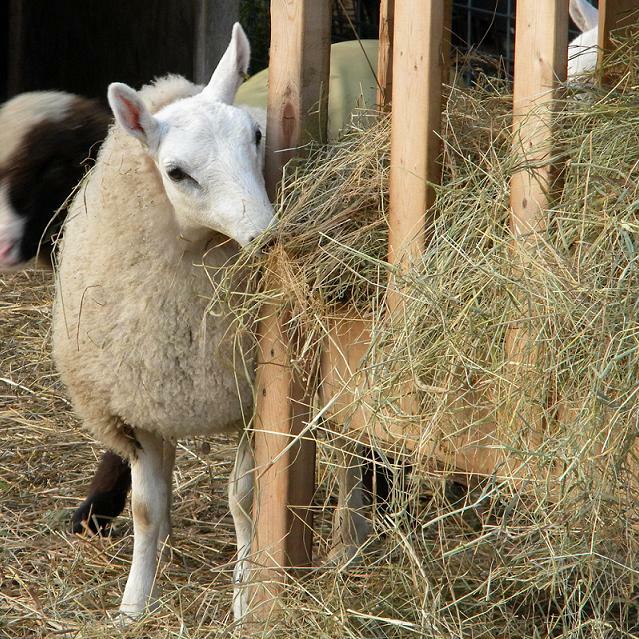 We have worked very hard to find stock which we would be happy to see when we went to the barn. 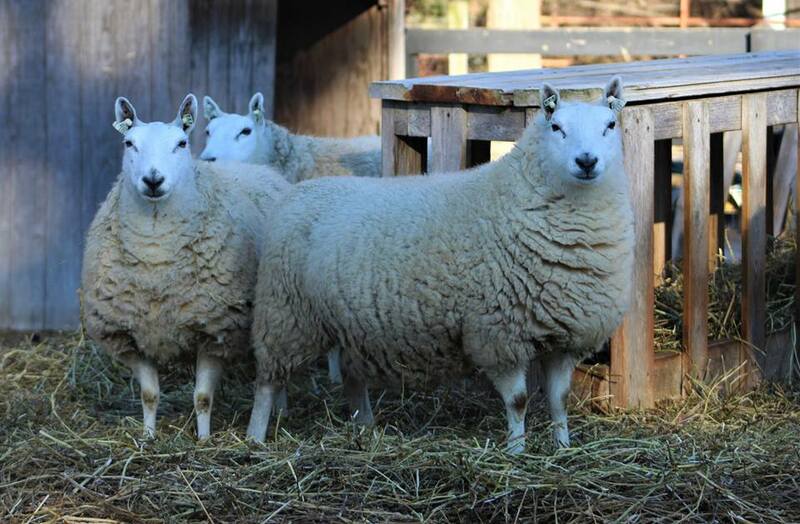 It has been a thrill for us to find like-minded individuals who are also looking for "old style" cheviots and who see what they want in the sheep we produce. 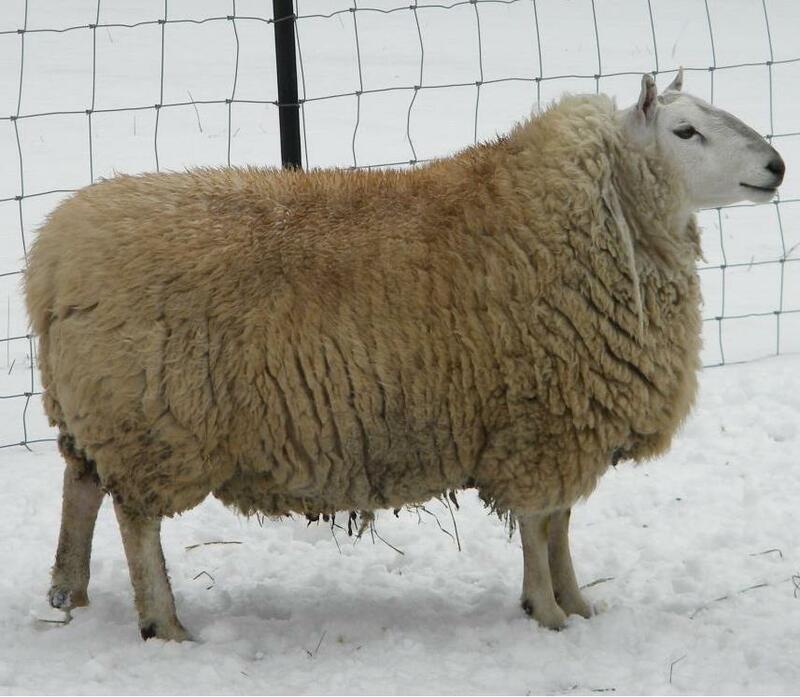 We are humbled to know that we sell more breeding stock than freezer lamb today. 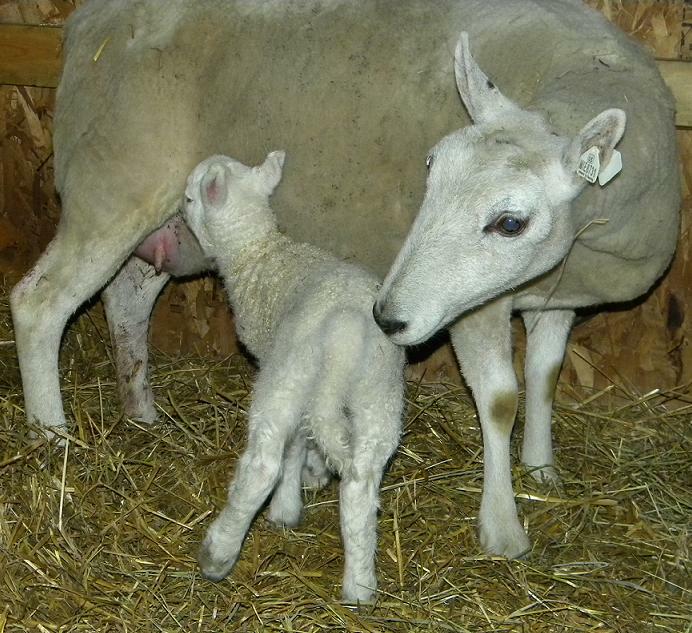 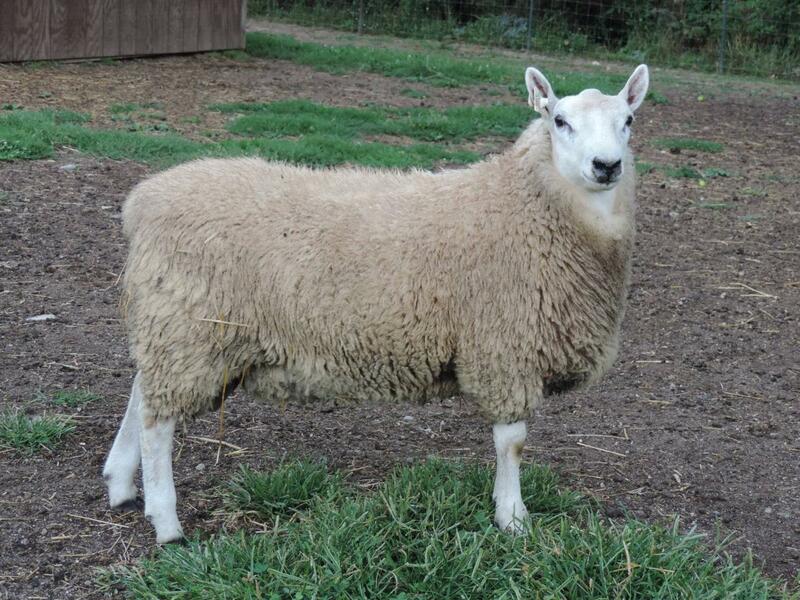 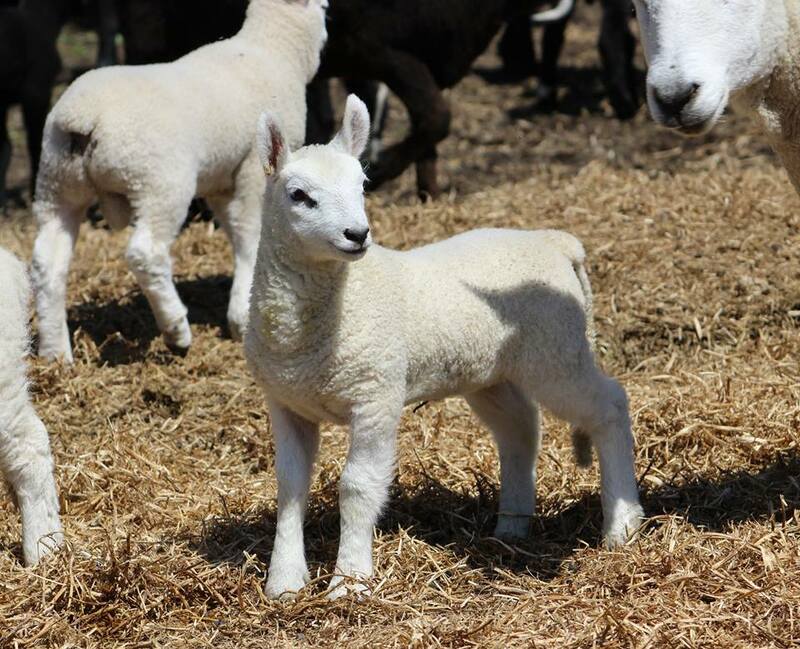 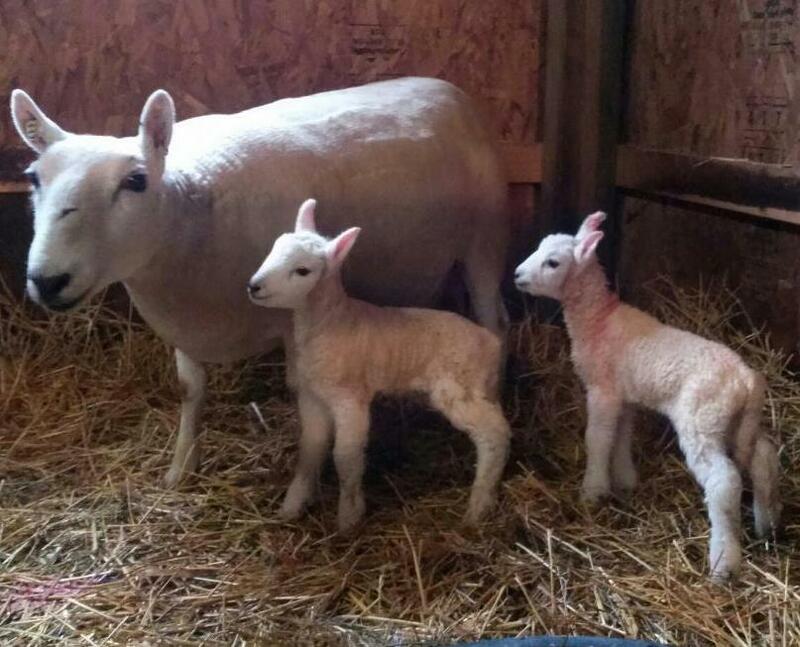 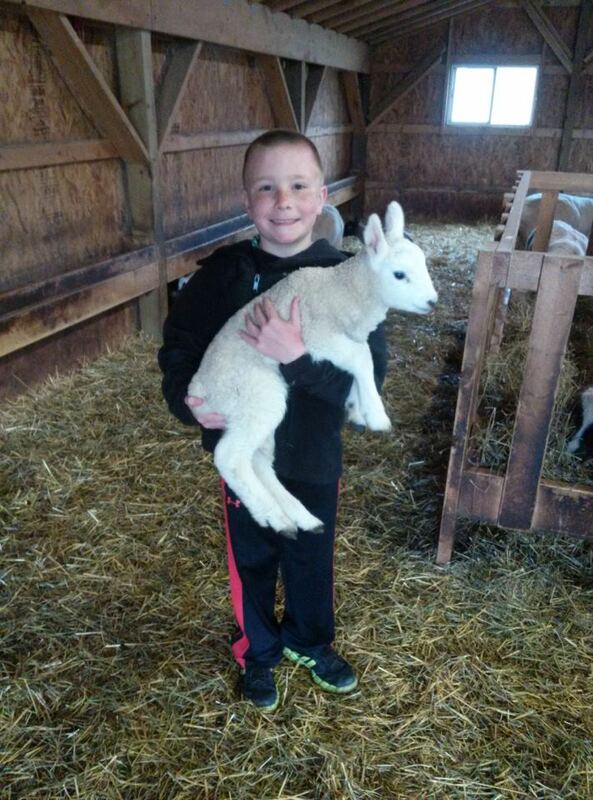 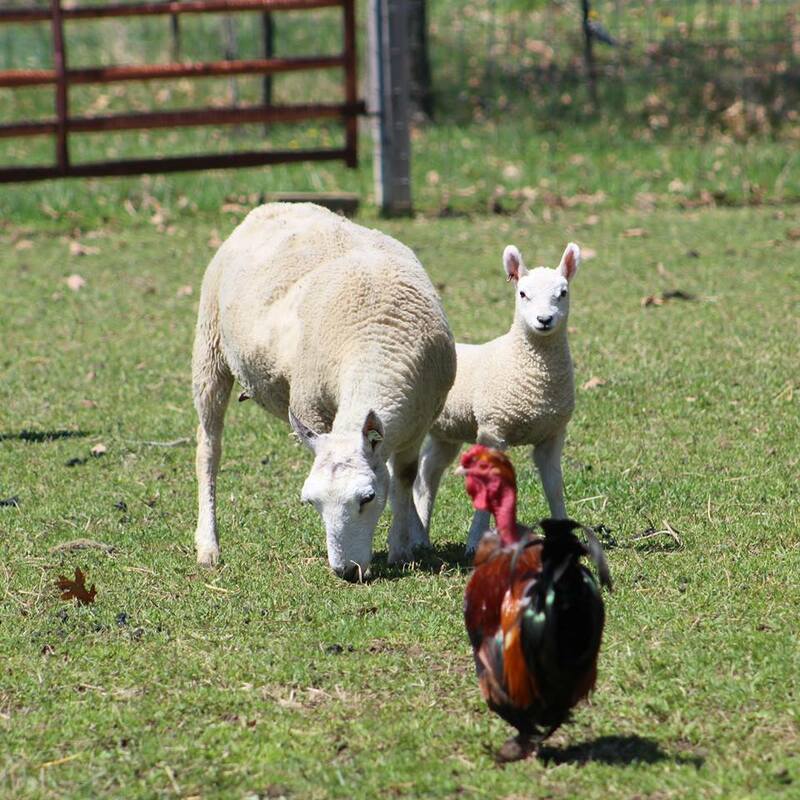 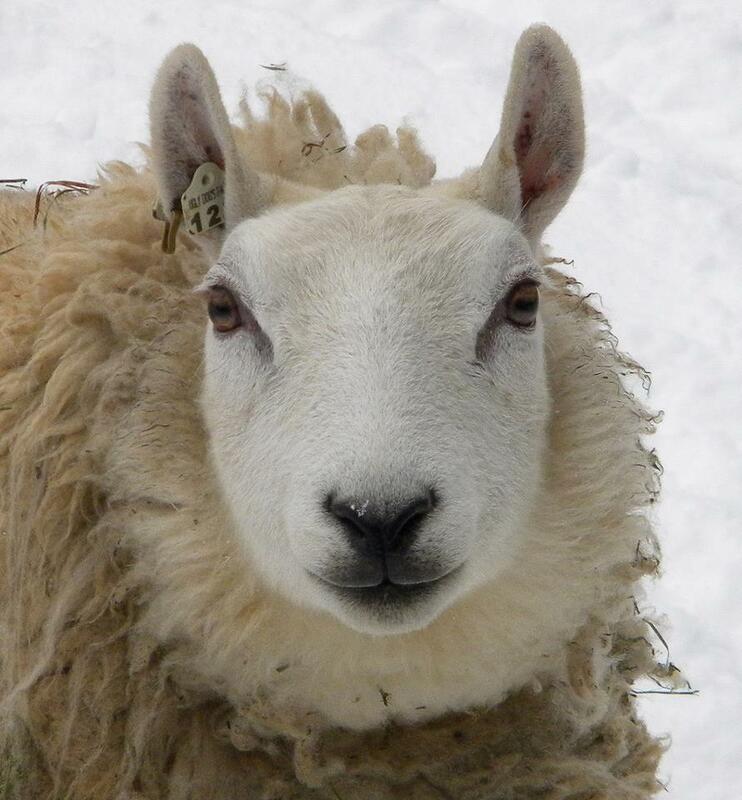 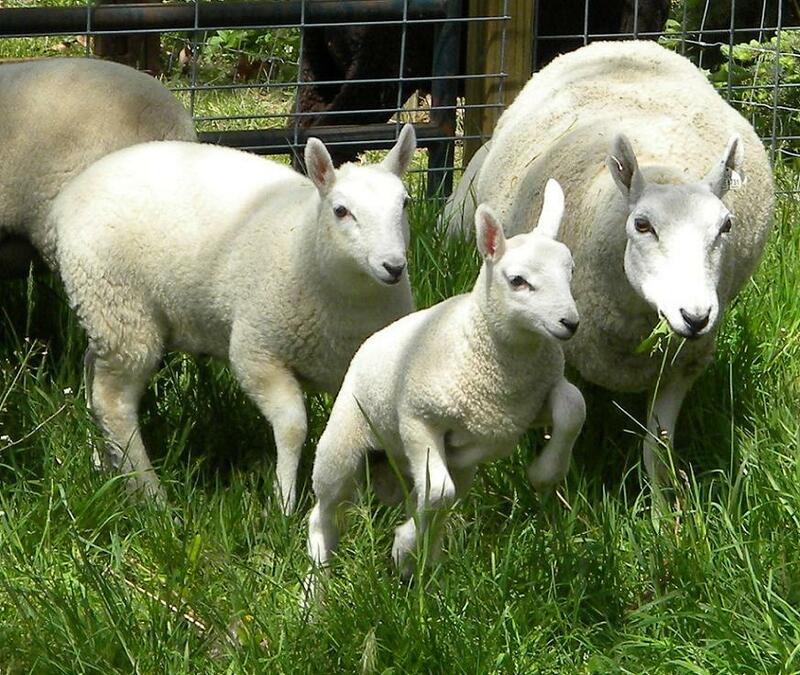 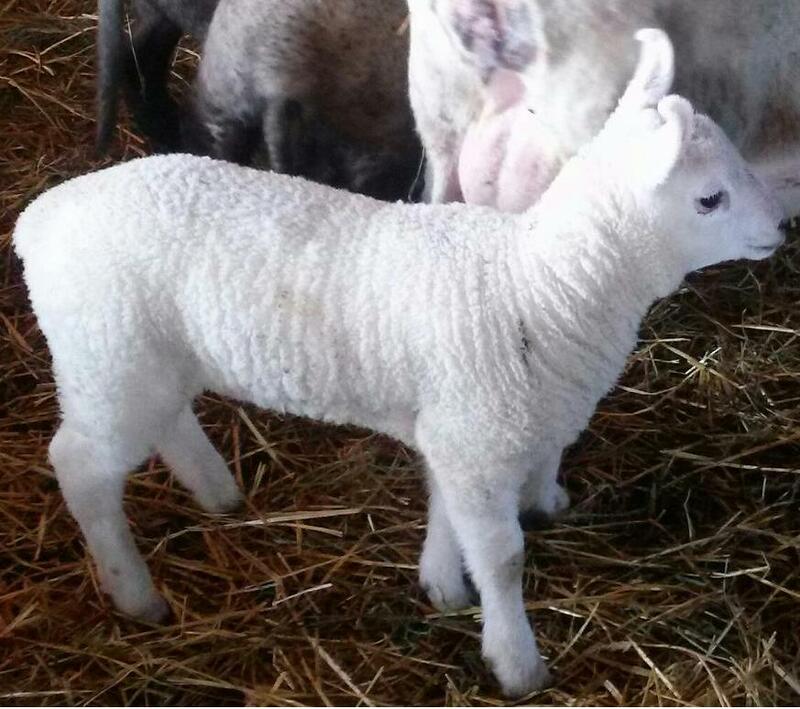 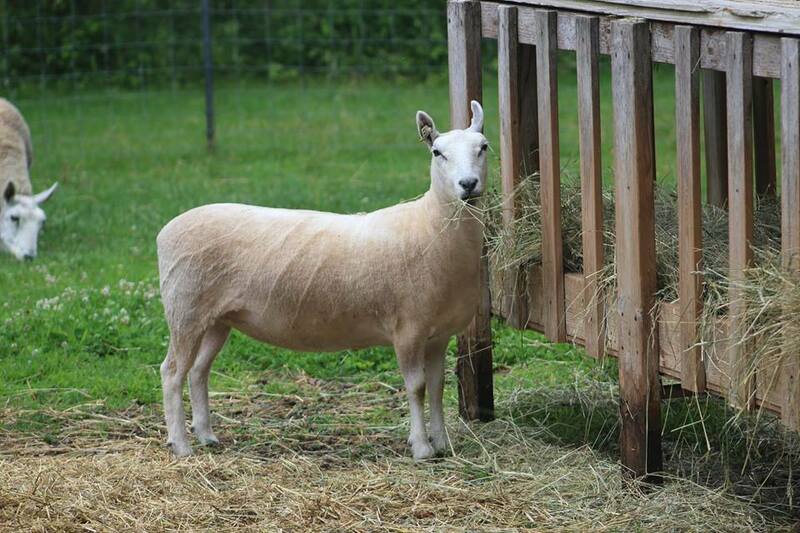 Please feel free to contact us for more information regarding our Cheviot Sheep!